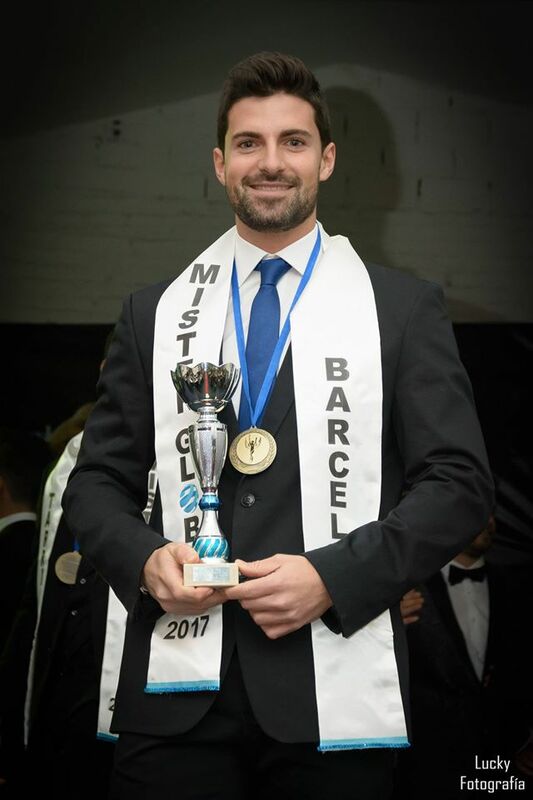 Marc Vilardell Tarres simply know as March Tarres will be representing Spain at Man of the World 2017 to be held in the Philippines in July this year. 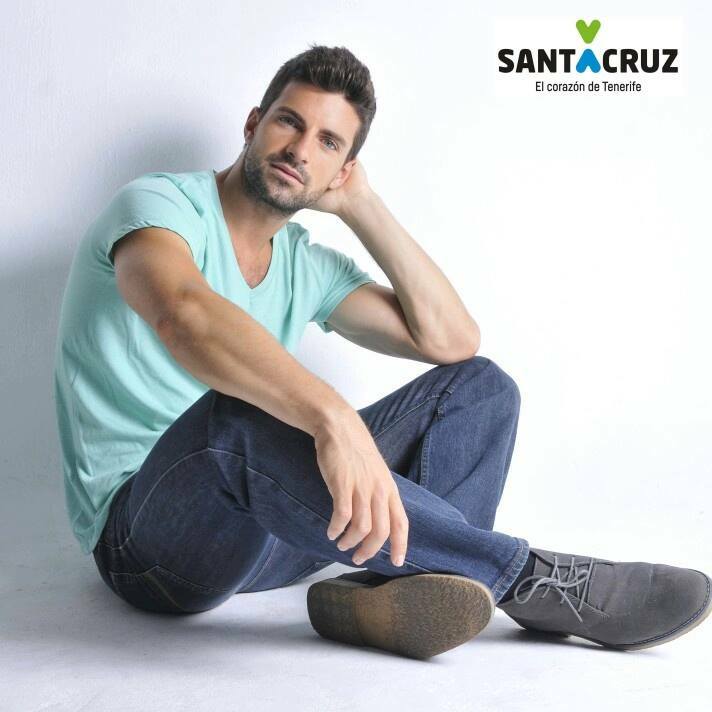 27 yr old Marc is from Barcelona and is Mister Global Barcelona 2017. 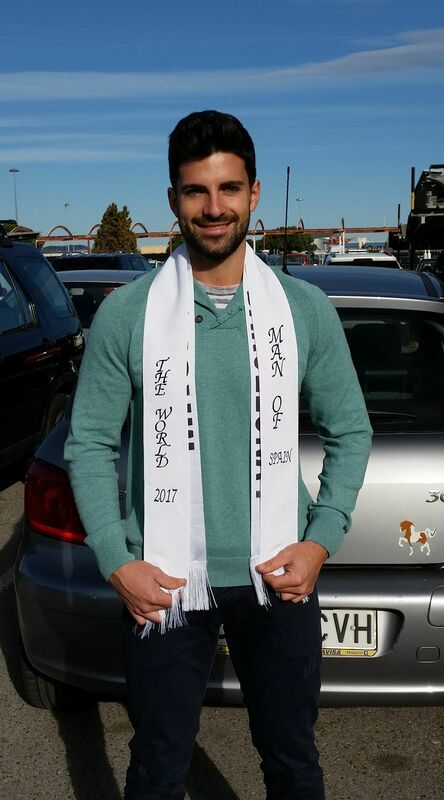 He then went on to compete in Mister Global Spain 2017 where he became a finalist. Marc has a degree in Bachelors in the Science of Sports and Physical Activity, and is a professional personal trainer. He is passionate about sports and has been playing Beach volleyball for five years, and have been competing officially for the last three. He plays beach professional volleyball on the Catalan state level.